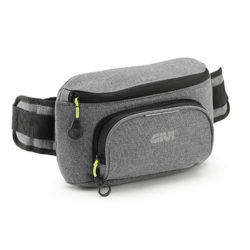 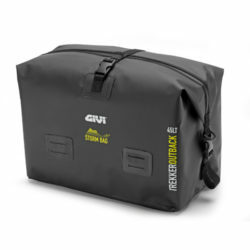 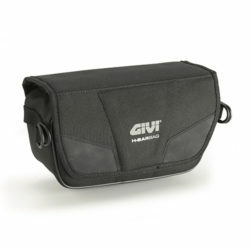 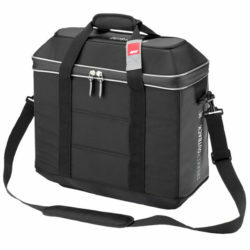 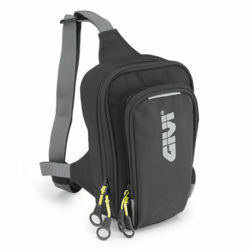 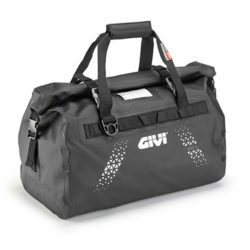 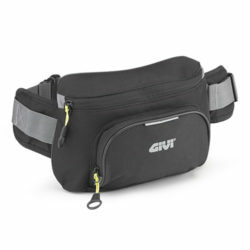 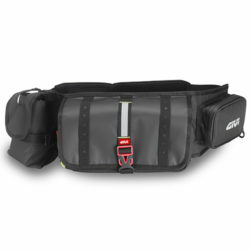 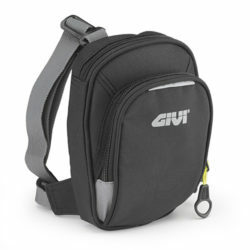 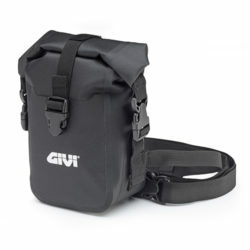 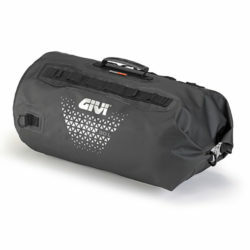 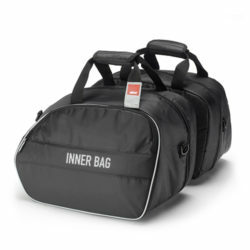 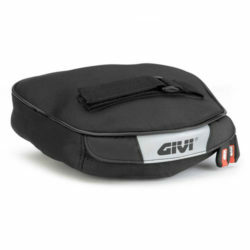 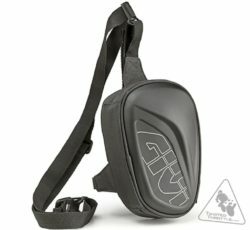 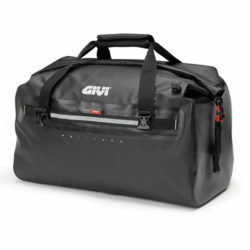 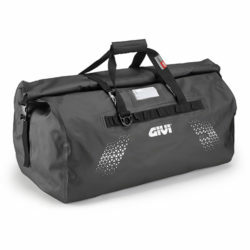 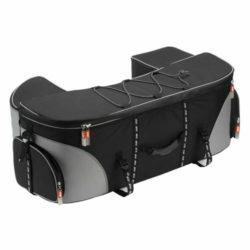 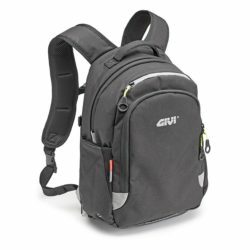 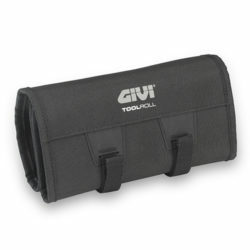 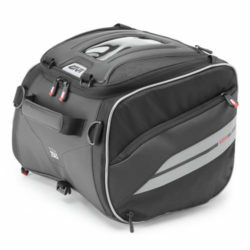 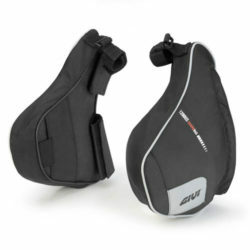 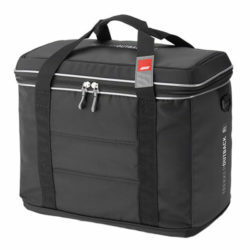 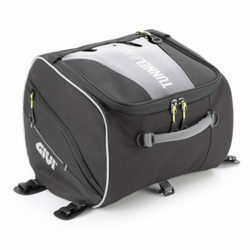 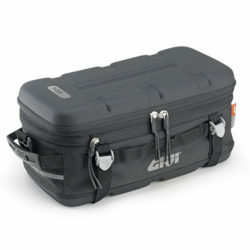 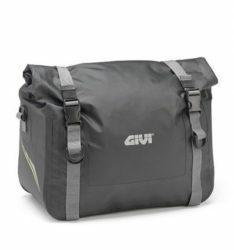 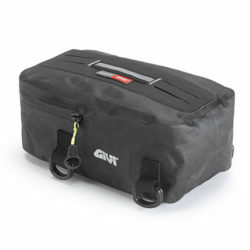 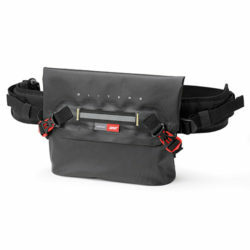 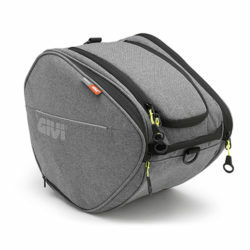 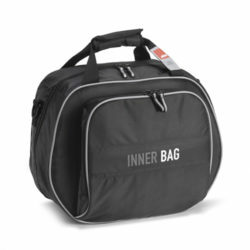 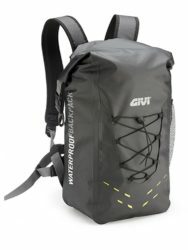 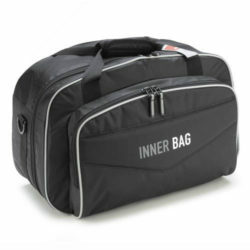 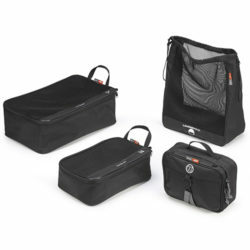 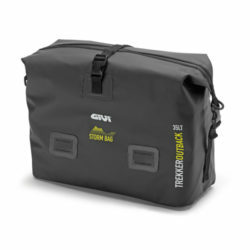 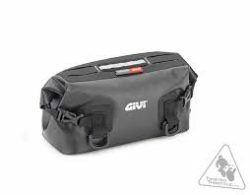 Universal tool bag, aimed at offroad Enduro motorcycles. 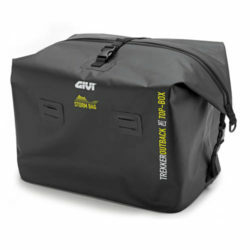 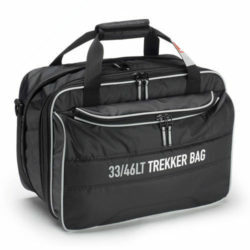 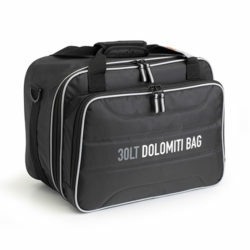 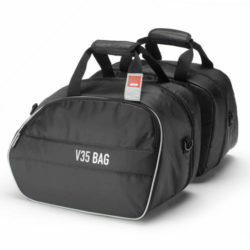 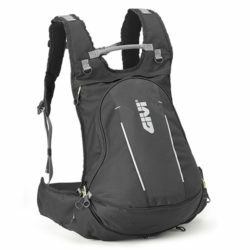 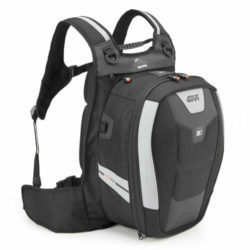 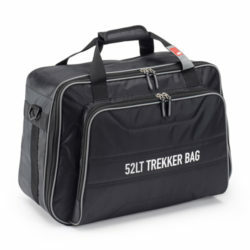 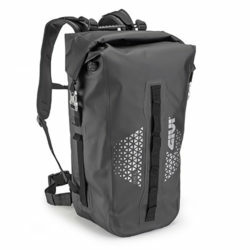 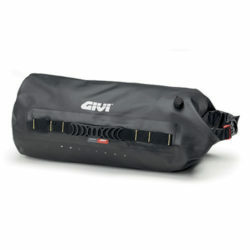 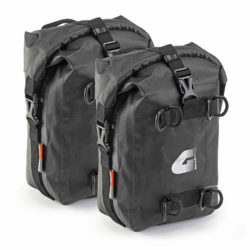 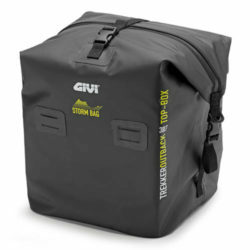 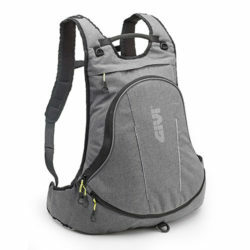 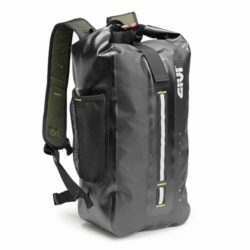 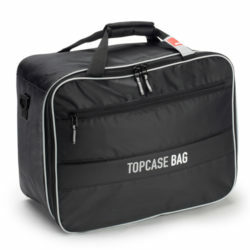 Waterproof Cargo bag, 40 ltr. 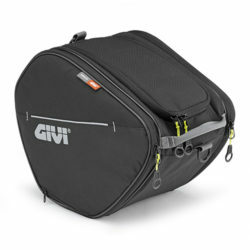 For Enduro and Touring.